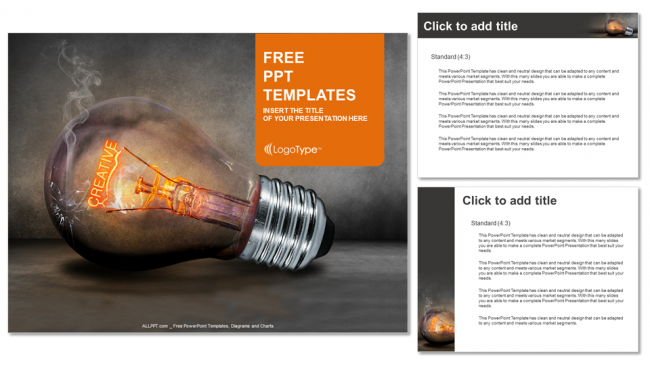 Marketing Idea Presentation Template is one of our wonderful collection of Premium Powerpoint Templates, it is provided for free and regulated for personal or professional Presentations. The template is multipurpose, professional, clean, creative and simple. The template is created suitable for all areas of business and marketing.